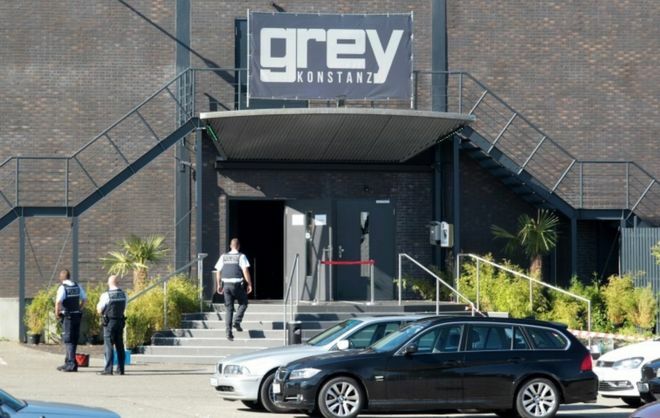 Two people have died and three others are fighting for their lives after a man armed with a machine gun opened fire in a packed German nightclub, according to reports. 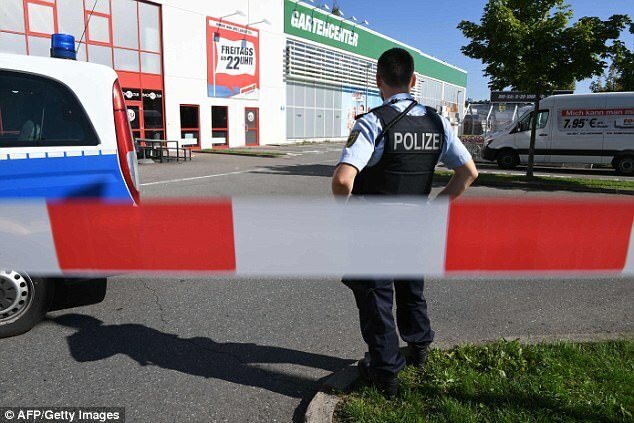 Revellers fled from the Grey venue in the city of Konstanz near the Swiss border after the 34-year-old attacker burst in and opened fire at 4.30am. Special forces and a police helicopter were sent to the scene with the gunman 'put out of action' in minutes. He is thought to have attempted to flee from the club after opening fire but he was tracked down by elite commando units. The gunman was shot by police and later died - with an officer thought to have been hit by a bullet during the gunfight. 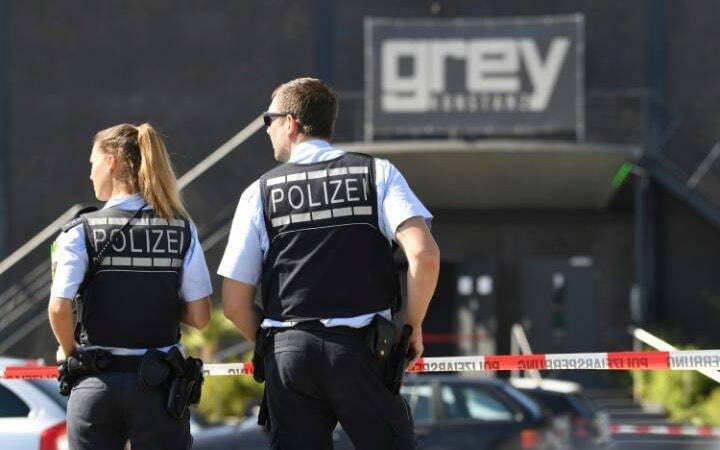 Two people have been killed and three seriously injured in a nightclub shooting in the German city of Constance, police say. Police have ruled out a terrorist motive in the shooting. I have not seen any coverage of this in the mainstream US media. Will be interesting to see the narrative that shadow government will compose on for this.